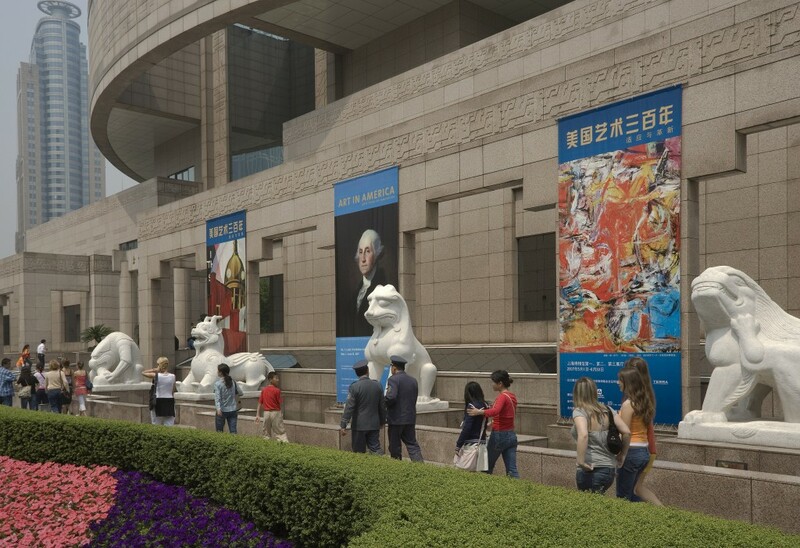 The 2007 exhibition Art in America: 300 Years of Innovation, supported by the Terra Foundation, opened at the National Art Museum of China in Beijing before traveling to the Shanghai Museum, shown here. 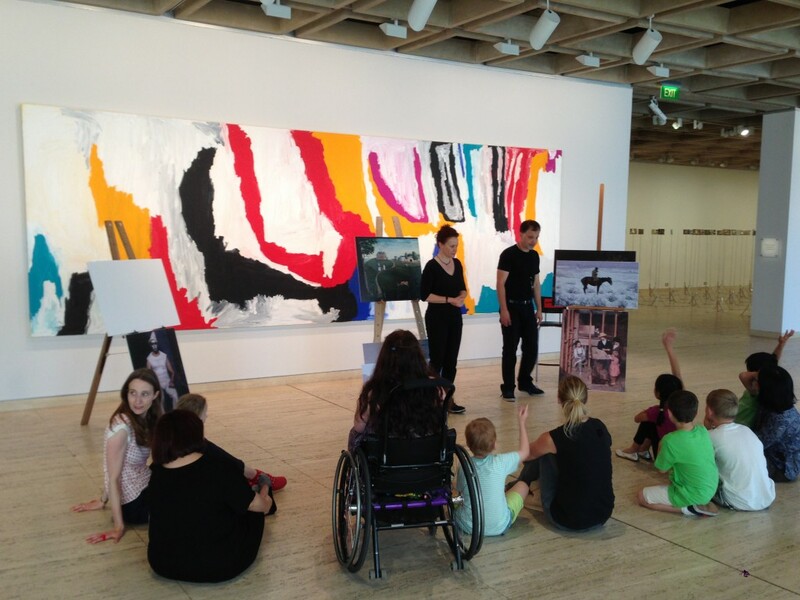 This in-gallery workshop was just one of many educational programs held in conjunction with the 2014 exhibition America: Painting a Nation, supported and co-organized by the Terra Foundation, at the Art Gallery of New South Wales in Australia. 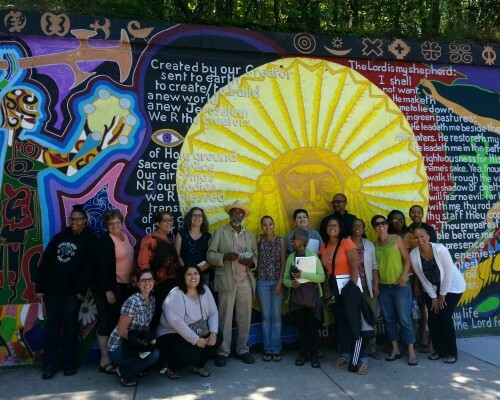 Through our grant opportunities for institutions, the Terra Foundation actively supports and initiates historical American art exhibitions, academic programs, and programs in Chicago, the United States, and throughout the world. We fund projects that focus on art (circa 1500–1980) of what is now the geographic United States. We recognize the value of fostering global perspectives to expand and enhance, and thereby strengthen, the understanding of historical American art. At the heart of any historical American art exhibition, research project, or discussion, is an original work of art, and we are committed to supporting opportunities to engage with these works. 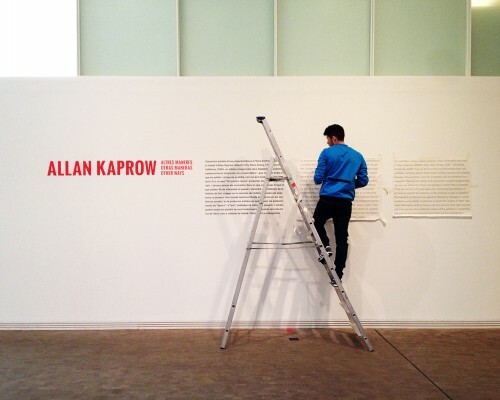 For specific information about our grant programs, including guidelines and deadlines, please consult the pages for our various program areas (exhibitions, academic programs, publications, public programs, and K–12 education) located at the bottom of this page. 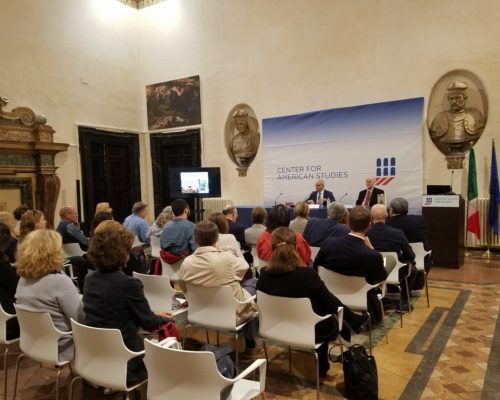 In addition to supporting American art through our grant program, the Terra Foundation also initiates partnerships with other institutions to organize exhibitions and programs. 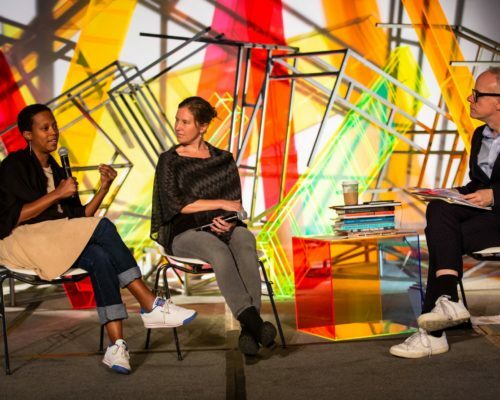 Our grantees and our partners’ accomplishments have enriched the story of historical American art and have made it relevant for a growing number of individuals worldwide by asking original questions and forging deeper connections. The Terra Foundation has developed three main goals (see below) and works to achieve these goals through multiple program areas. Some projects that receive grant funding may address multiple goals. If you have questions about our grant opportunities for institutions, please visit the Grant FAQs page or contact [email protected]. 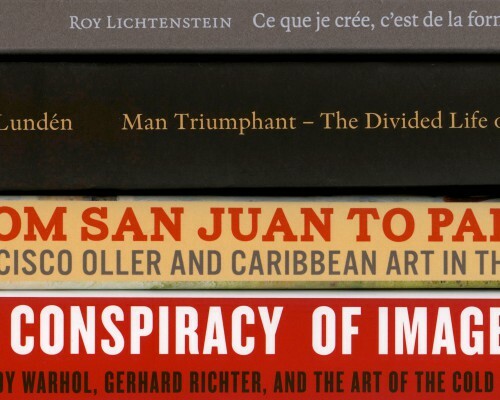 Our goal is to help enrich and enlarge the field of American art scholarship by supporting worldwide scholarly engagement, cross-cultural dialogue, and exhibitions and projects that explore American art in an international context. 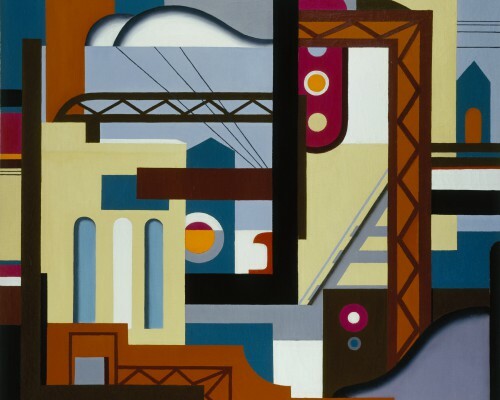 The Terra Foundation supports exhibitions with focused theses that explore American art in an international context and/or include international curators, as well as academic projects that bring together international scholars, explore American art in an international context, or help disseminate scholarly resources worldwide. Our goal is to increase opportunities for international audiences to experience and learn about historical American art through exhibitions and educational programming. Internationally, the Terra Foundation supports historical American art exhibitions and programs. 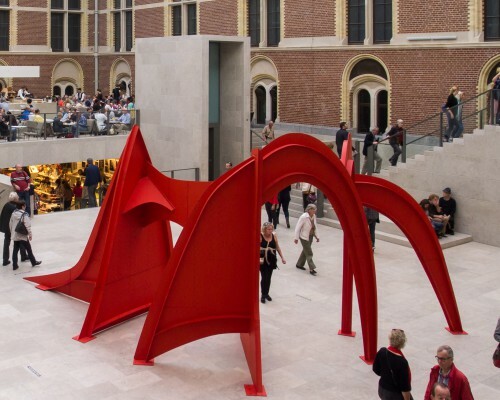 The Terra Foundation’s Paris Center & Library actively creates a variety of programming with European cultural institutions and provides access to American art resources. Our goal in Chicago is to increase the awareness, enjoyment, and appreciation of historical American art for general audiences, K–12 teachers, and the academic community. In Chicago, the Terra Foundation works to highlight the city’s rich and diverse historical American art offerings. As an active member of the community, the foundation is committed to bringing American art to the foreground for multiple audiences by training K–12 teachers to use American art in their classrooms, encouraging undergraduate and graduate study, and supporting exhibitions and programs.